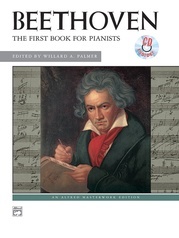 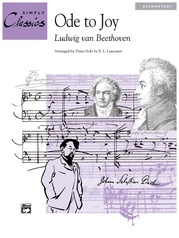 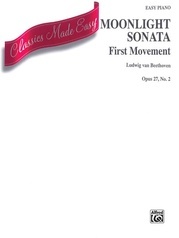 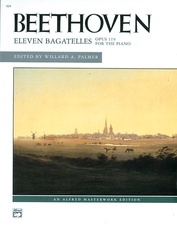 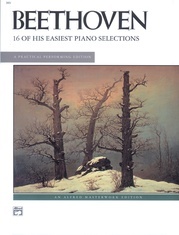 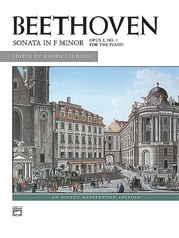 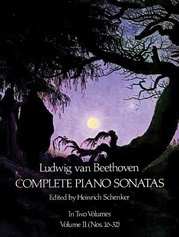 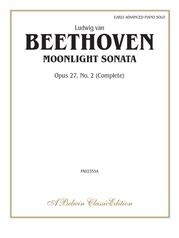 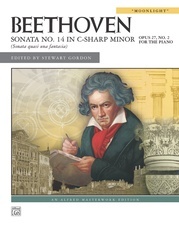 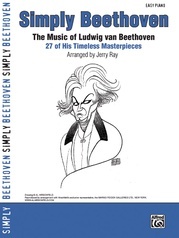 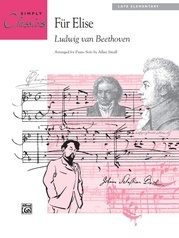 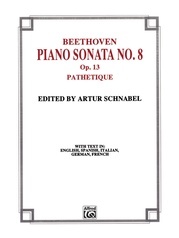 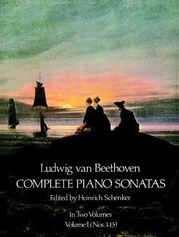 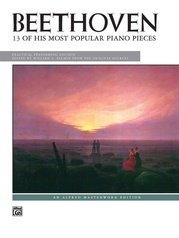 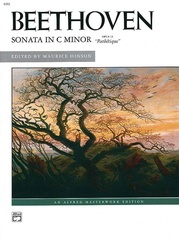 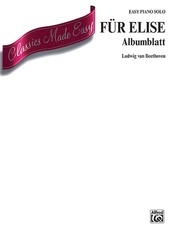 This wonderful collection includes 9 well-known pieces for piano by Ludwig van Beethoven. 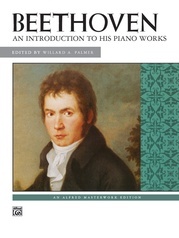 Interesting biographical information on Beethoven's eventful life is included. 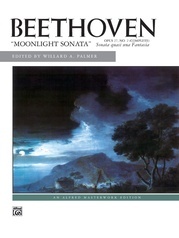 Music includes "Fur Elise," "Moonlight Sonata" first movement, Sonata Pathetique second movement, the Turkish March from Ruins of Athens, two Ecossaise and much more. 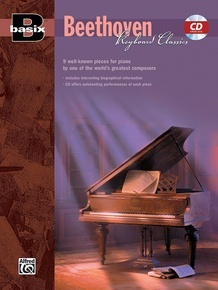 Beautiful performances of every piece are included on the enclosed CD.